Conveniently based in Rye, Aqua Pool & Spa Specialists supplies a wide range of top-quality swimming pool accessories at affordable prices! Visit our store to peruse our products. Committed to delivering unrivalled customer service, our expert team will walk you through our selection and help you choose the right product. Additionally, we offer cleaning services. Drop by! 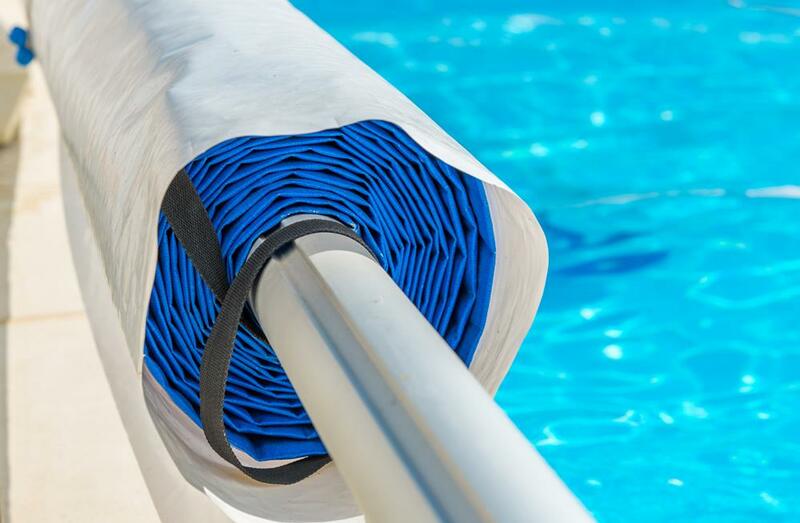 In order to ensure that your pool stays in top condition, you need to follow a regular swimming pool maintenance schedule that utilises professional accessories. With years of experience, Aqua Pool & Spa Specialists prides itself on offering high-end swimming pool accessories at competitive prices! Visit our store to discuss what products you need with our professionals, and rest assured that you'll walk away with exactly what you need. We place a high value on innovation and are always on the lookout for new products that will enhance the quality of our services.